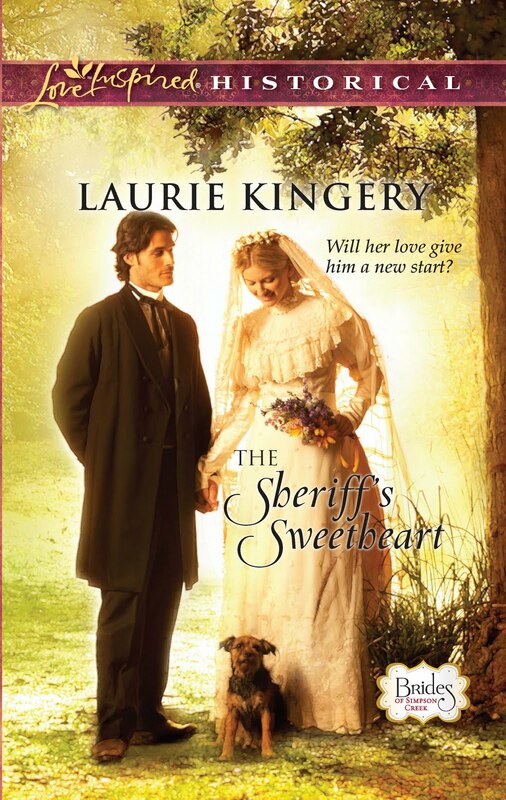 Please welcome Laurie Kingery to my blog. Leave a post for a chance to win her new release, The Sheriff's Sweatheart. Where are you right now (LVR, DR, Bathroom) and what are you wearing? You have to tell the truth. *My office, and I’m wearing my hospital scrubs. Do you think birth order affects the way you write? *I don’t know—I’m an only child. It certainly made it necessary to learn to amuse myself, which I did by reading, and then writing stories, so I suppose it did influence my love of writing. What was the greatest thing you learned in school? *That I could tell stories, and that not everyone could, or even wanted to. Second greatest is grammar and spelling, then history. If you were writing a book about your life what would the title be? *Third Time’s the Charm. What is your favorite material item that you own (examples: ipod, computer, Gone with the Wind book, grandmother’s rocking chair) *My Ipad, followed closely by my Ipod. I’ve become gadget girl in middle age. And Simpson Creek, Texas, is the perfect place to do it. On the run from his dangerous past, Sam Bishop is happy to find a town seeking "marriage-minded bachelors." A wealthy wife is just what he needs to make his gambling problems disappear. But when Prissy Gilmore catches Sam's eye, she proves to be much more than a rich match. Sam wants to deserve her, wants to become sheriff and protect her hometown--wants to be the man she believes him to be. Yet the true test is waiting, when his past returns to challenge his future." Win a $10 gift card to Amazon. I'm being interviewed. Leave a post and be entered to win! Three chances! CONGRATULATIONS CARRIE. YOU WON MARYLU TYNDALL'S new release! Be sure to leave your email address. Please check your junk mail on and the day after the drawing. I've had to redraw because of no responses. Subject box will have: winner of (book title). I'll email the winner and they'll have seven days to respond. If I don't hear back I'll draw another name. USA shipping only. Thanks so much and please stop back again! Drawing will be held Monday, April 25th. Great interview! Sounds like great book. 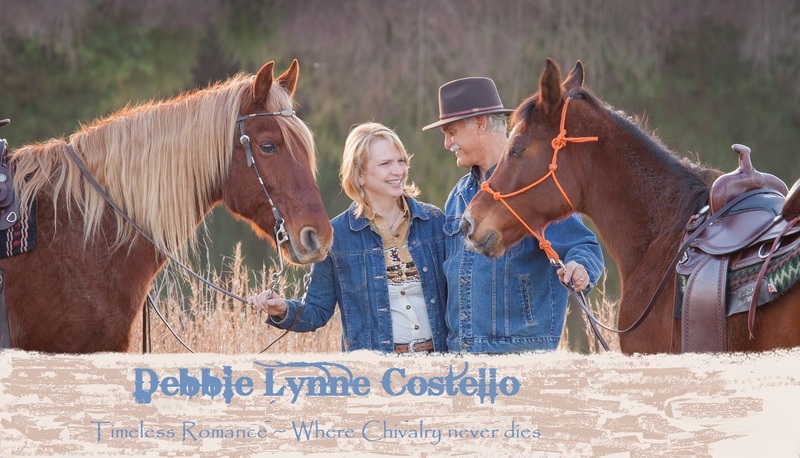 I love the Love Inspired historicals, especially those set in Texas!This one sounds like it's just my type of book. This sounds like a wonderful book. I love the Love Inspired Historical books. Please enter me! Thank you. Sounds like a great book to read! Def putting it on my to read list! Sounds like a real fun book to read. Please enter me. Laurie, your books are always keepers for me! Congrats on this new one. I can't wait. I feel the same about your books, Cheryl! Thanks all for the great comments, and to Debbie Lynne for letting me visit! Good luck to all. Ohh! This book cover is really pretty! And the story is intriguing! Please enter me!! "Gadget girl"... love it! Thanks for entering me in the drawing. 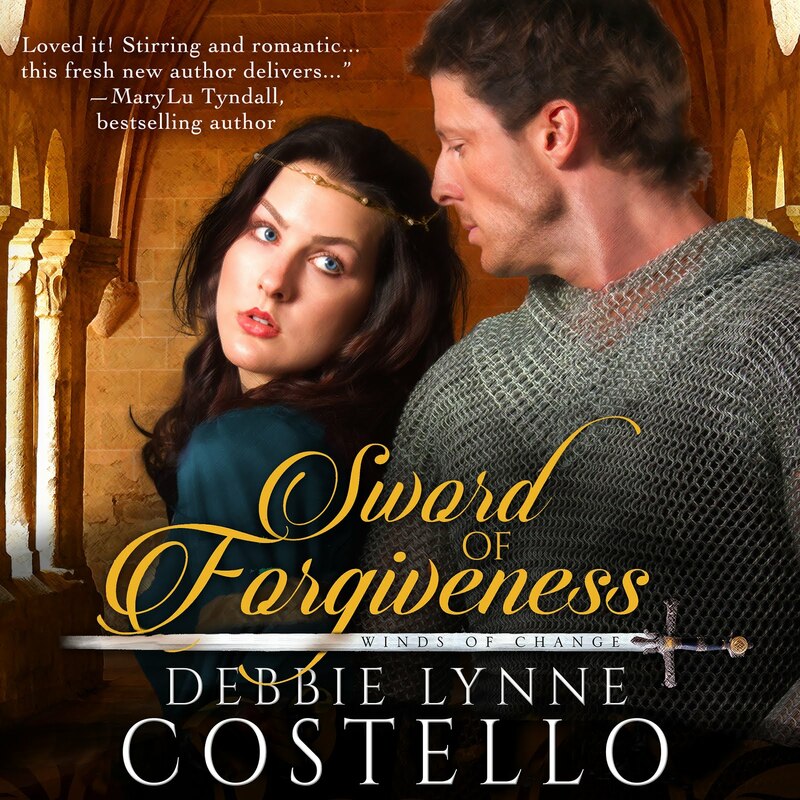 I love reformed bad boys, so The Sheriff's Sweetheart sound like a book I will enjoy. 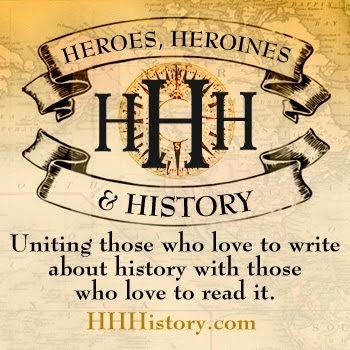 This book sounds really good, I love the love inspired historicals. The cover looks beautiful too! Please enter me! I love the cover, too. And what is it about those reformed bad boys? I love me some Love Inspired books! They are all great! Count me in on the giveaway. Enjoyed the interview, book sounds like a great read. Carmen sent me. Enjoyed reading your interview and the book sounds very good to me. Carman sent me. Great interview, I'd love to win this book! Beautiful cover art --and a great interview! Thanks for the chance to win this book. Sounds like a great read! Thanks for sharing. This book sounds and looks great. Please enter me. Carman sent me. Enjoyed the interview. Book sounds great, just my type of read.